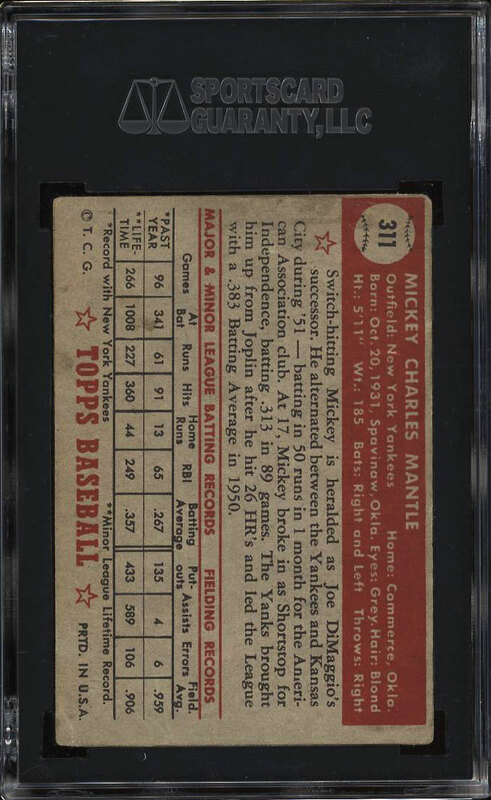 Incredibly popular and important card in any condition. The offered authentic example has been re-backed with obvious signs of altering. 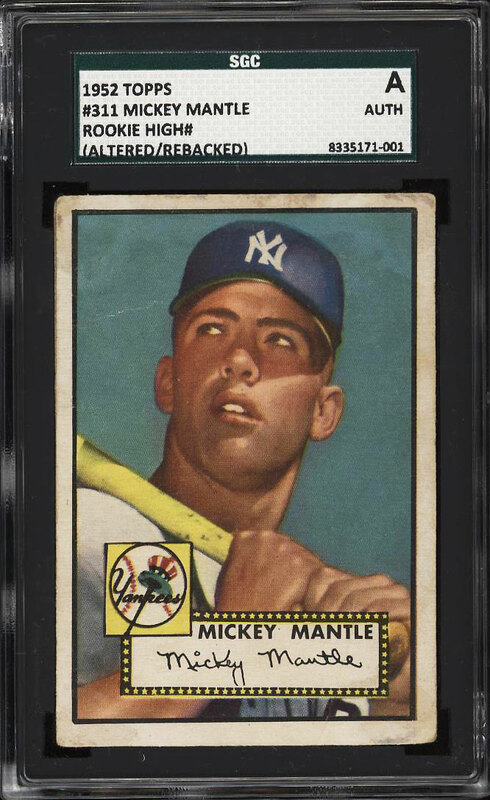 The card retains a beautiful front image of the legendary Yankee with bright color and exquisite clarity. Deserving of attention. One of over 18,000 cards, lots and sets up for bid in our 6th Auction of 2018. Click on the link above to view the other PWCC auction lots.